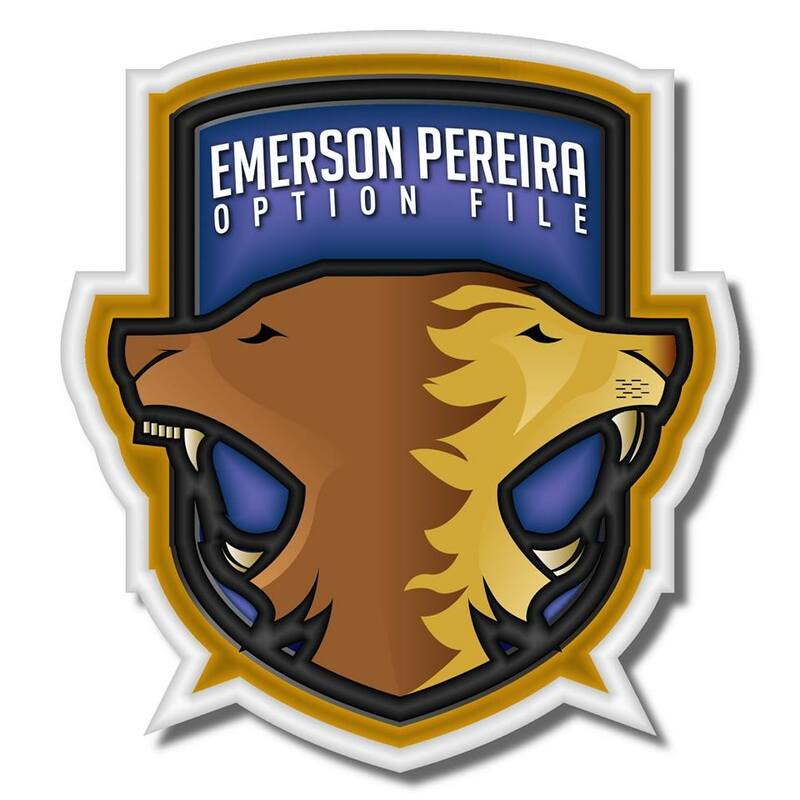 This is the all new option file made by Emerson Pereira, it's almost got full licensed for your Pro Evolution Soccer 2018 game. 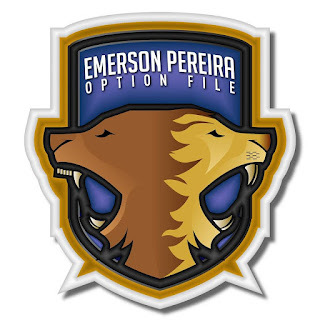 An Option File is a set of exported edit data along with different forms of created content aimed at improving, updating and / or customising your game. 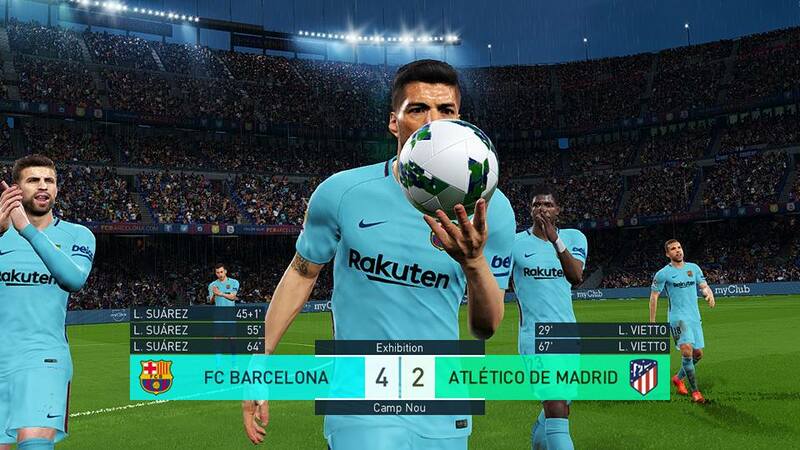 Generally an Option File comprises of game edit data or save file/s, kit images, emblems and badges etc although the file is not limited to these things especially where other platorms are concerned.